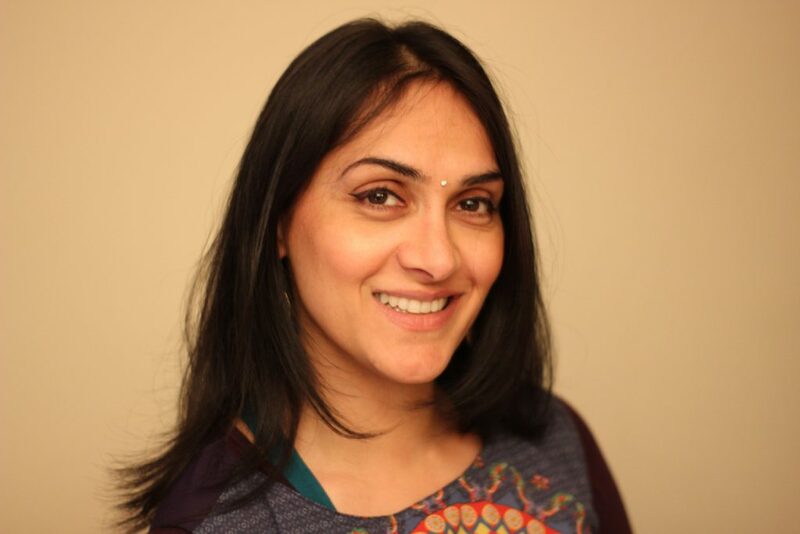 Delighted to announce that Trina Haldar will be joining us as Associate Director (Leicester hub) of our new Discovery Programme for aspiring playwrights. Trina is Artistic Director of Mashi Theatre, creating ‘playful and challenging’new theatre. She has also worked with Tara Arts, Soho Theatre and most recently in India. Kali will be working closely with our partner venue – Leicester Curve to discover four new East Midlands playwrights and share an inspiring evening of staged readings.